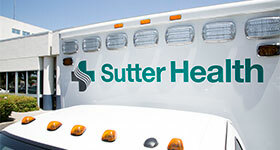 Sutter Auburn Faith Hospital is a 64-bed acute care hospital nestled in the heart of California's Gold Country, at the base of the majestic Sierra Nevada mountains. The hospital serves patients in Auburn and surrounding foothill communities by combining the latest technologies with small-town friendliness and charm. Founded in 1966 by a group of caring physicians, the hospital affiliated with Sutter Health in 1989 and remains an integral part of the Auburn community. 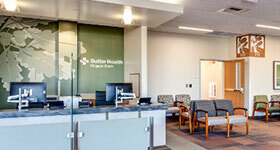 Sutter Auburn Faith Hospital is now the hub of a network of Sutter Health services in Auburn and surrounding foothill communities. 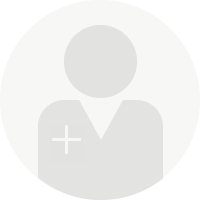 The hospital's services and relationship with the not-for-profit Sutter Health system bring a wealth of resources and advanced technologies that ensure quality patient care. Today the hospital continues to focus on the needs of the people it serves, advancing with the times and growing with the community.  Sutter Auburn Faith Hospital is proud to offer excellent cancer care to our community. Our hospital is accredited by the American College of Surgeons Commission on Cancer, meaning our center delivers the highest level of excellence in comprehensive patient-centered cancer care.